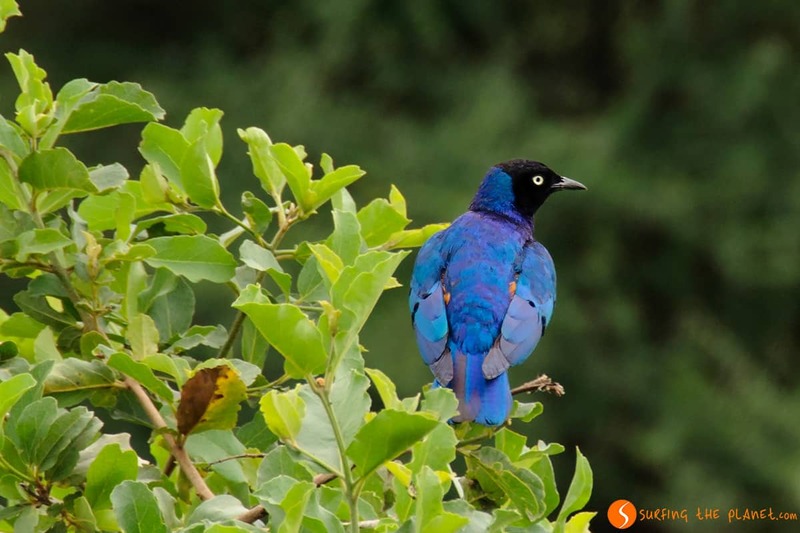 Tanzania is one of the most popular African destinations to visit, when someone wants to take part in a safari. This year we finally had the chance of visiting Tanzania, which had been a dream for us for a long time. 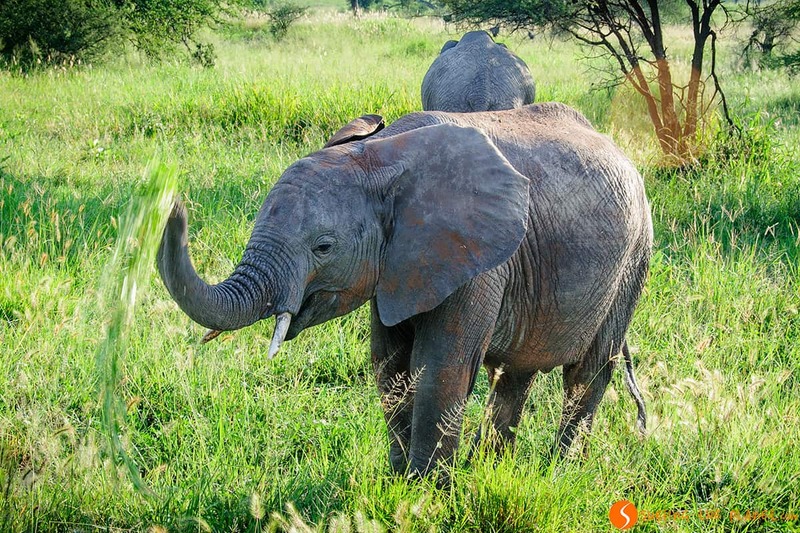 We spent 10 days in this wonderful country and visited some of the nicest national parks in the North, including the Tangarire Park, the Serengeti National Park, the Ngorongoro Crater, the Lake Manyara Park and the Arusha Park. Apart from doing safaris every day, we also had the chance to meet some of the tribes living in Tanzania, learning from the their traditions and in some cases participating in their every day routine. If there’s one kind of travel, where photographies tell much more than words, then a safari is definitely one of those trips. 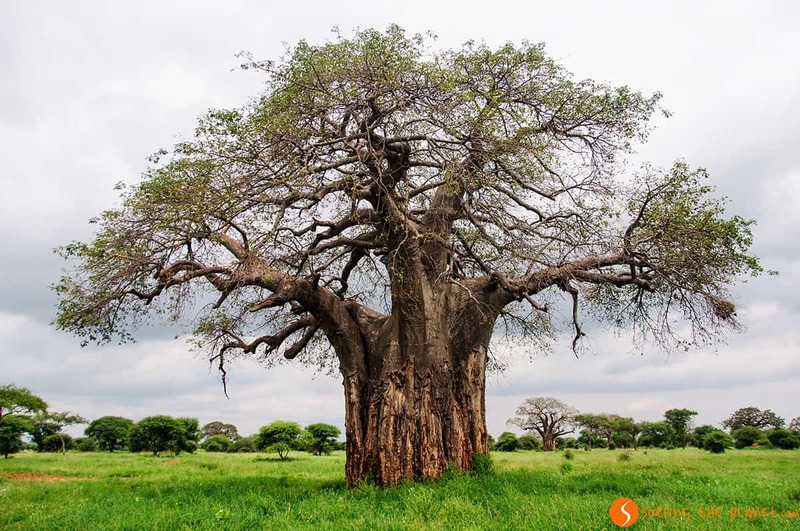 In the next posts we will take you to some of the most beautiful national parks in Tanzania through our photography, which with some practical information added will surely serve as a brief Tanzania travel guide for your trips. 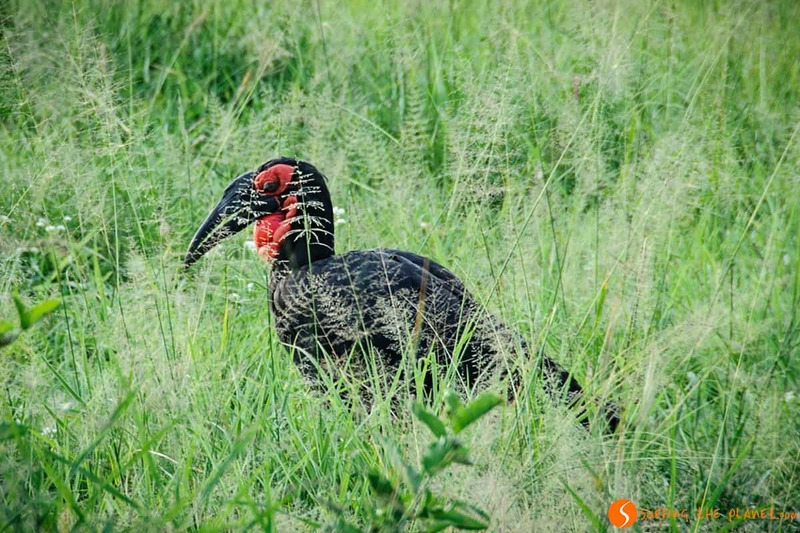 3 Where is the Tarangire Park located? 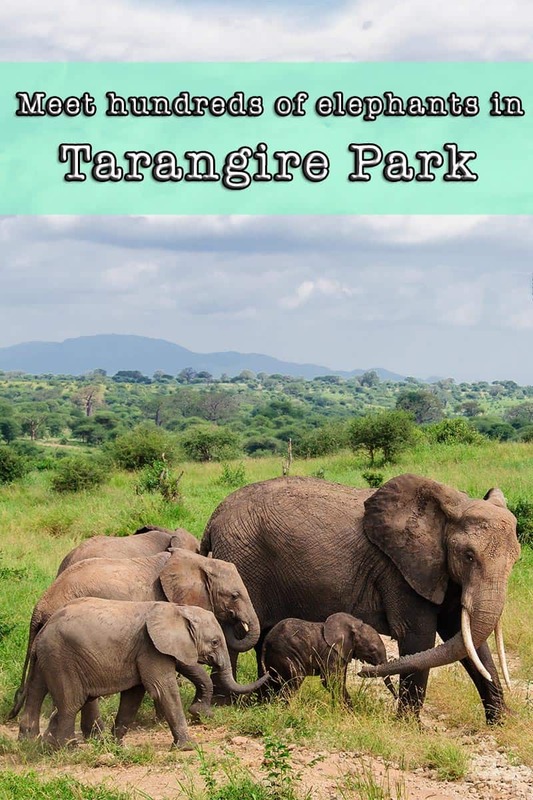 4 How to get to the Tarangire Park? 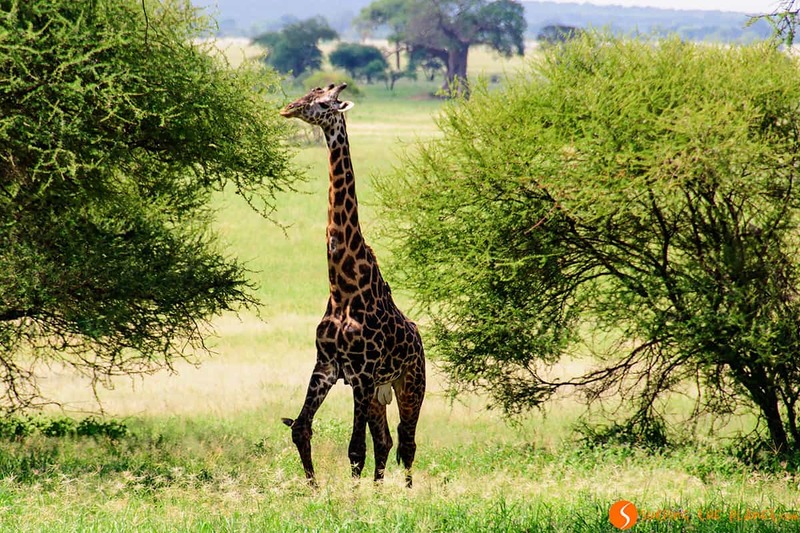 5 When to visit Tarangire Park? 7 PIN IT FOR LATER? 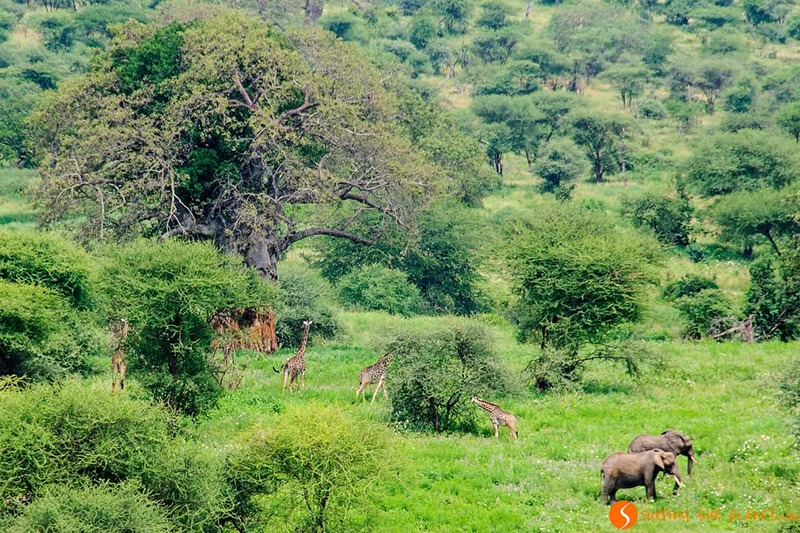 The Tarangire National Park is the sixth largest parks in Tanzania with its size of almost 3000 sq. km, and it’s mostly famous because of the hugest elephant population that can be found in the whole country. 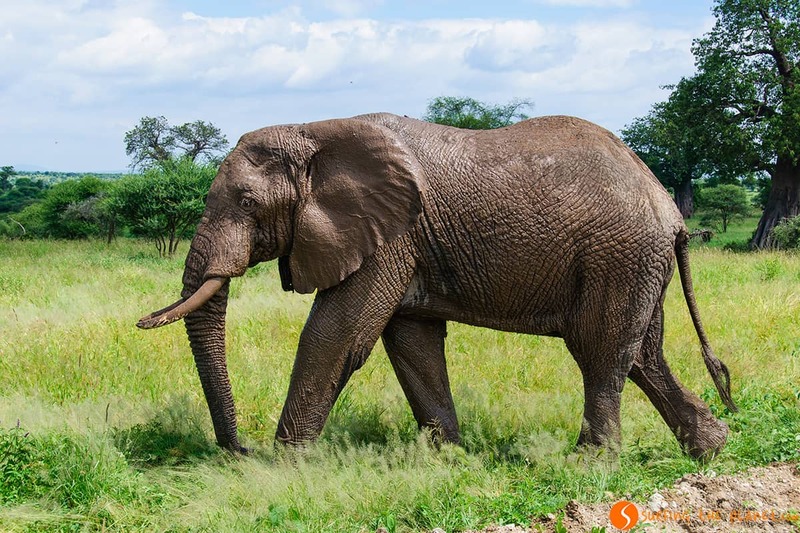 The number of elephants given by guides oscillate between 3-6000, we surely saw more than a hundred of them, some of them at arm’s length, which is a fantastic experience. 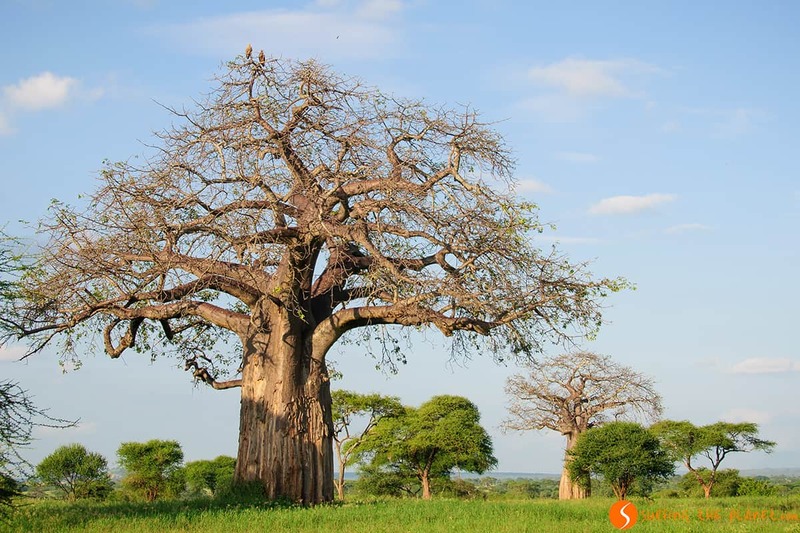 The other attraction of the Tarangire Park that distinguishes it from others is the quantity of baobab trees you can find there. We visited the park at the end of May, which we were told is not the best time to visit the park, since just after the end of the rains animals can find water everywhere and spread out around the park, whereas in the dry season the Tarangire River attracts the animals being the main water source. 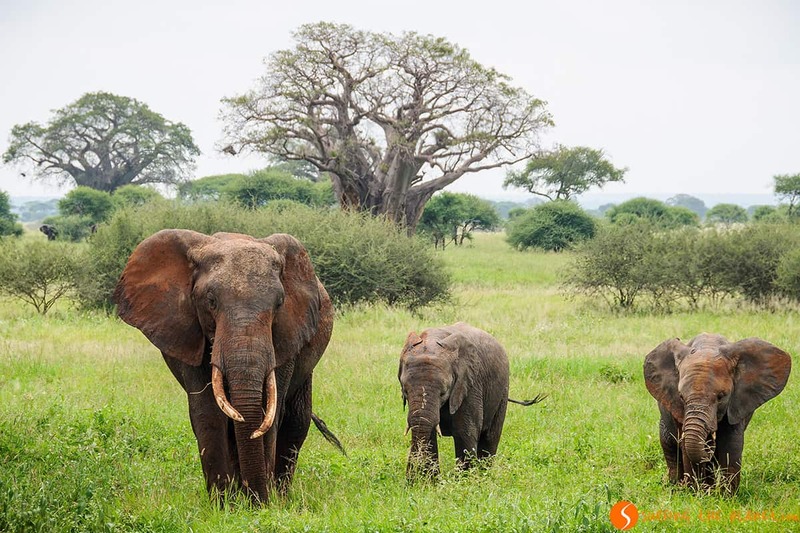 However, we saw lots of animals in spite of visiting Tarangire in this part of the year, and there were really few tourists in the beautifully green park. 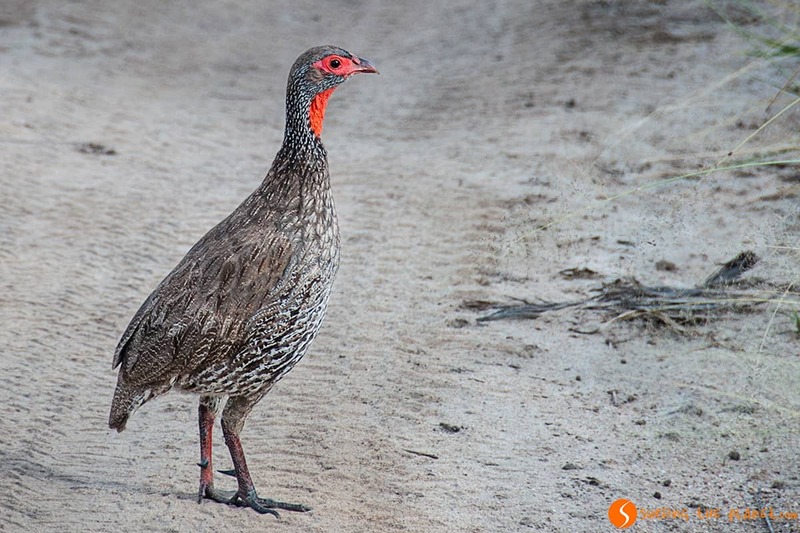 Apart from elephants, we also saw giraffes, lions, impalas, waterbucks, jackals, warthogs, lizards, vervet monkeys and many different kinds of birds amongst others. 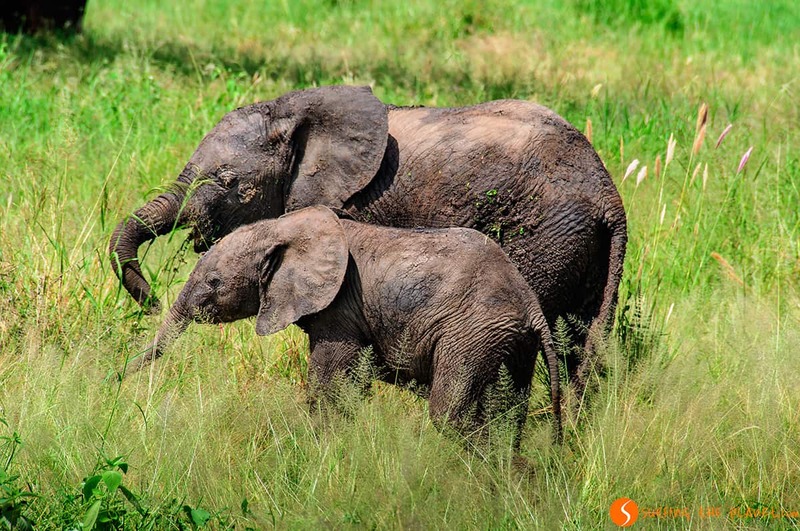 And now let the photos take you on a trip to the Tarangire Park! 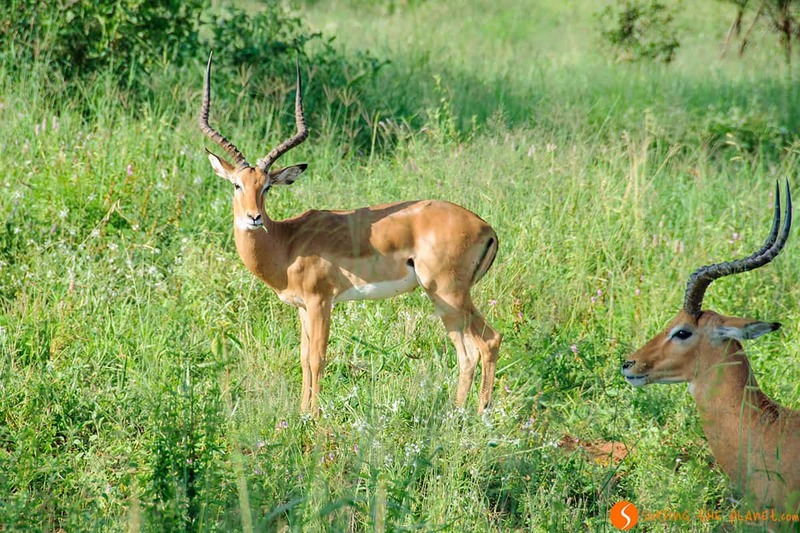 Where is the Tarangire Park located? 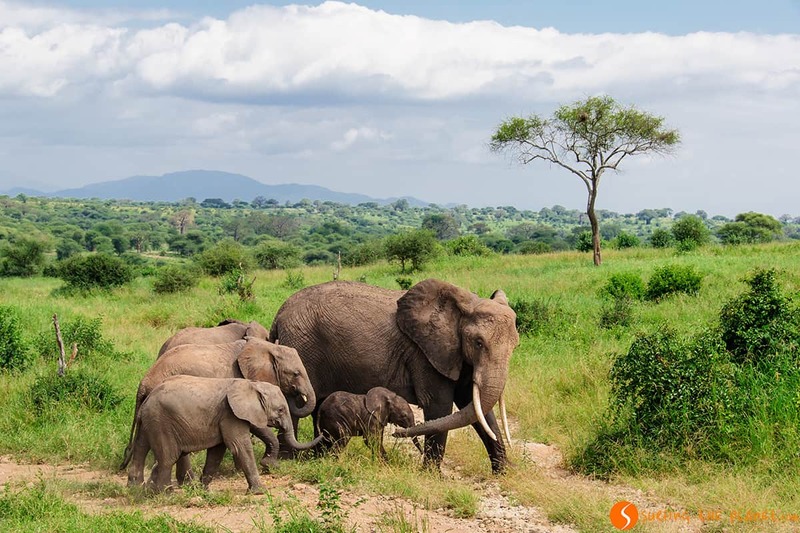 The Tarangire National Park is found in the North of Tanzania, about 120 km southwest from Arusha, the closest city in the area. 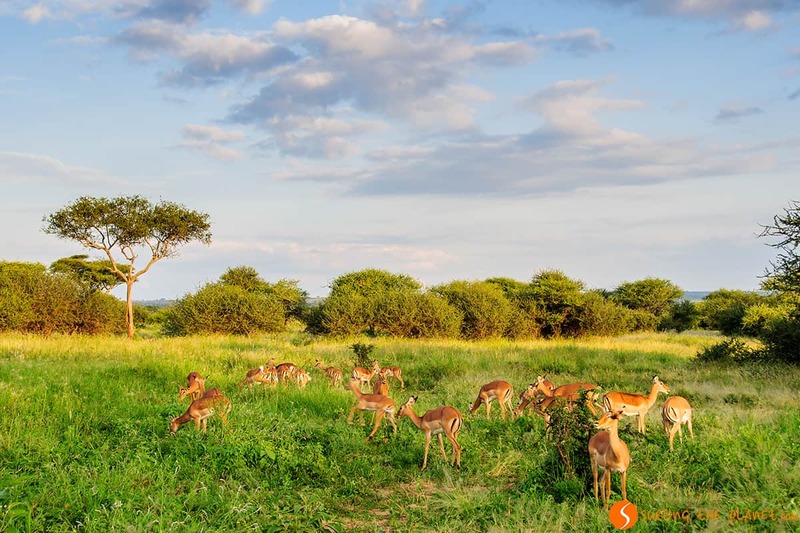 How to get to the Tarangire Park? 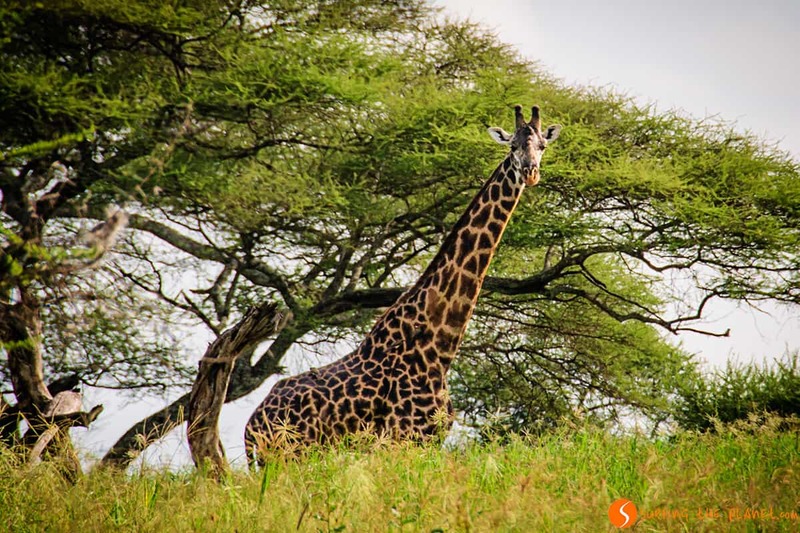 The most practical way to visit this park is flying to either Nairobi in Kenya or Kilimandjaro International Airport in Tanzania, the latter is located very close to Arusha, the usual base for visiting the Tarangire Park. Most safari companies will arrange you transport from either Nairobi or Kilimandjaro to Arusha. 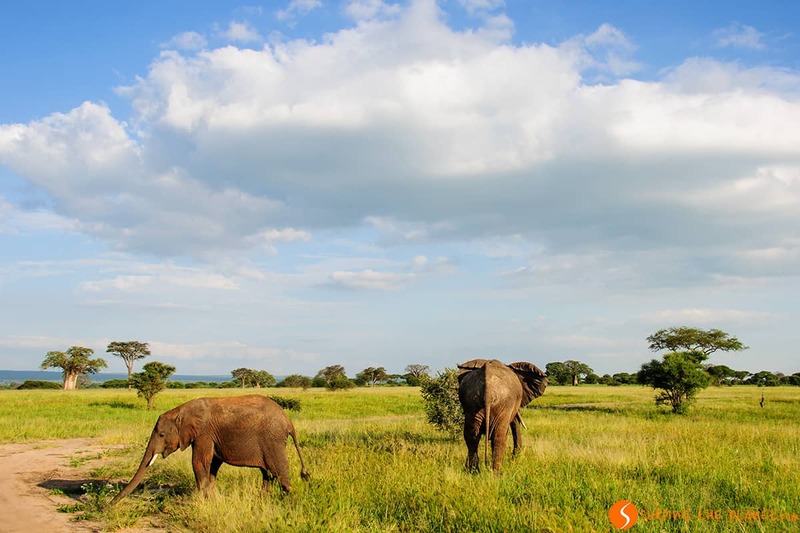 When to visit Tarangire Park? The park can be visited during the whole year. 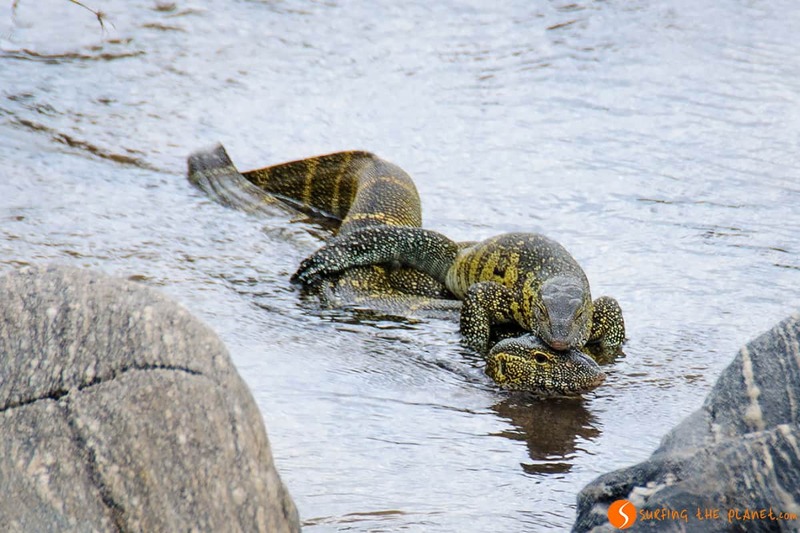 The high season is between July and October, which is the best time for observing animals, since they gather in huge quantities around the river. 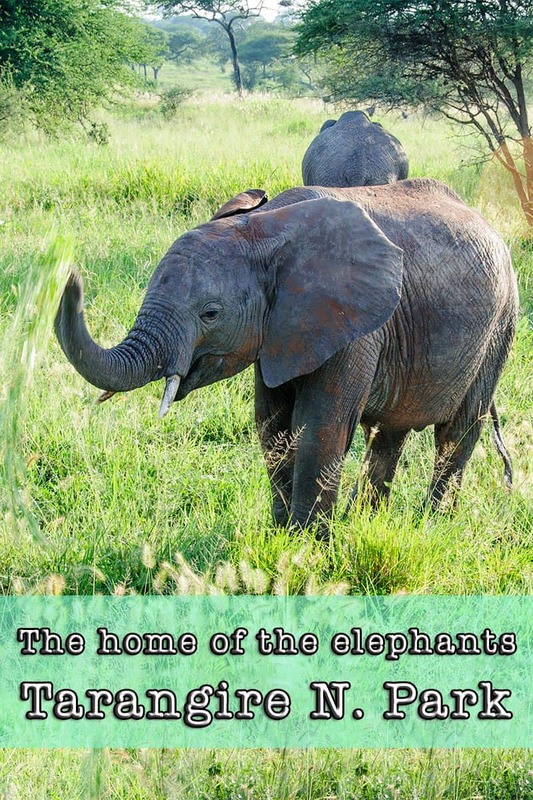 However, animals can be seen during the whole year, especially elephants, which are the main features of the park, and outside high season you can enjoy a safari in a much less crowded park. 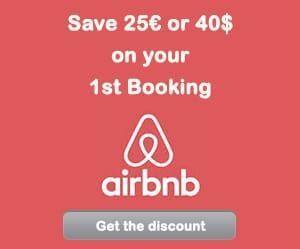 – ZZZ… BOOK YOUR HOTEL IN TANZANIA – find the best hotel for you. 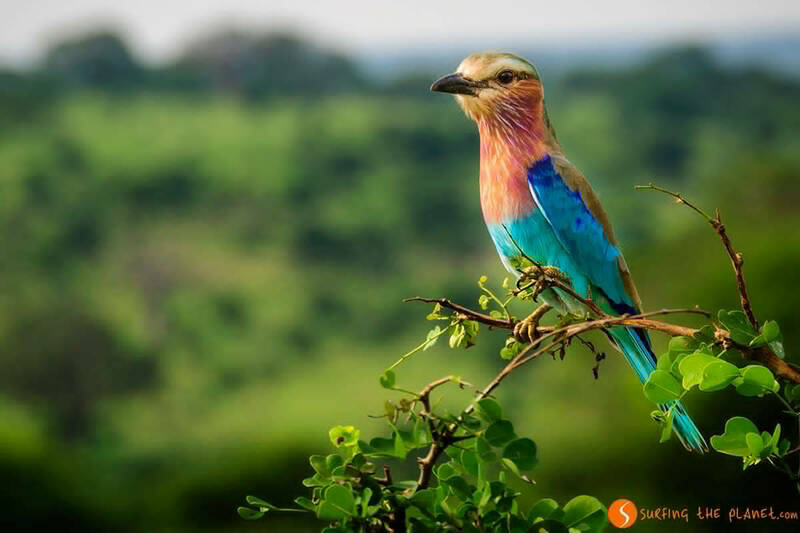 – FLYYY… Find the CHEAPEST FLIGHT TO TANZANIA. – BRUM BRUM… RENT A CHEAP CAR FOR YOUR TRIP IN TANZANIA – find the best car for you. 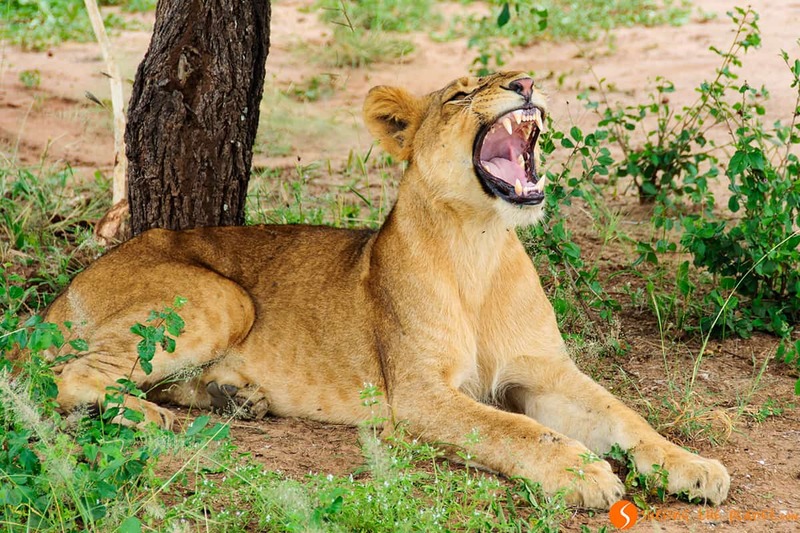 How many days of safari would you like to do? How many days do you want to stay in Zanzibar? Thanks Nikki! I am really happy you liked it! Your pictures tell quite the story! Stunning stuff, and wow, what an experience! 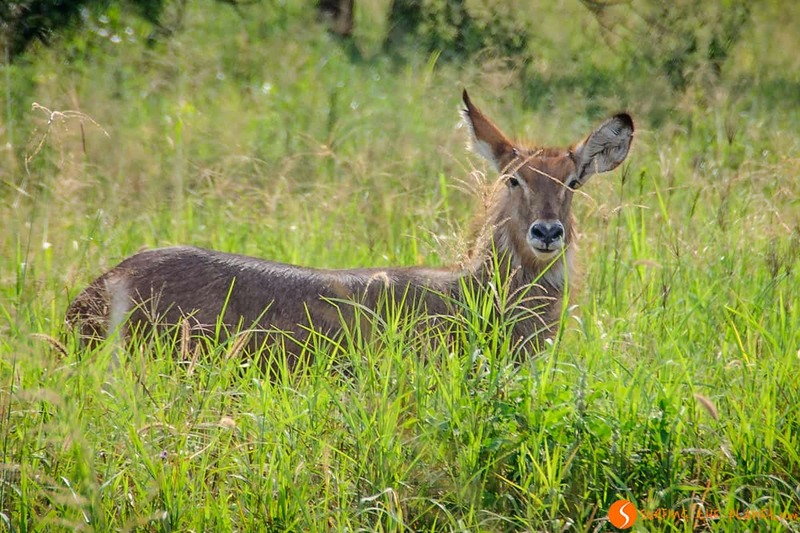 I’ve been recently turned on to safaris and the idea of spotting wildlife in general and I can’t wait to get to the African continent! Thanks so much! Taking part in a safari is really a dream come true for us! 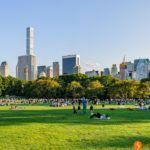 Great blog post, and it has to be said that your pictures are fabulous! Wow, your photos are just amazing. It must have been wonderful to be able to visit Tanzania for quite a few days and you saw a lot of amazing animals. Impressive!! Tanzania is really fantastic, would have been able to spend even more time in those parks! You’ve captured the photos beautifully! It is really amazing, even for people like us who traveled a lot, this was something really special! For us it was a first impression of Africa, and it couldn’t have been better! I can’t believe you got to do this!! Great photos, I am very jealous. What a beautiful place!! Amazing photos! We used a 18-200 3.6L lens, nothing special, however, since the animals are quite close, we were able to take some really nice pictures. Thanks Alexis for your comment! 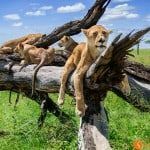 We had been dreaming for a long time with visiting Tanzania, too, and it fulfilled all our expectations! Anyways, haha, I’ve been wanting to go to Africa! I’m sure there are so many things to do there 🙂 How long have you been there? It’s called lilac-breasted roller bird, and we loved it, too:) We spent there only 10 days, would have loved to stay much more! There is just something about elephants! These photos are spectacular! I cannot wait to bring my family to this magical continent! Thank you! Magical is a good word to describe elephants, that’s for sure! MY GOD! 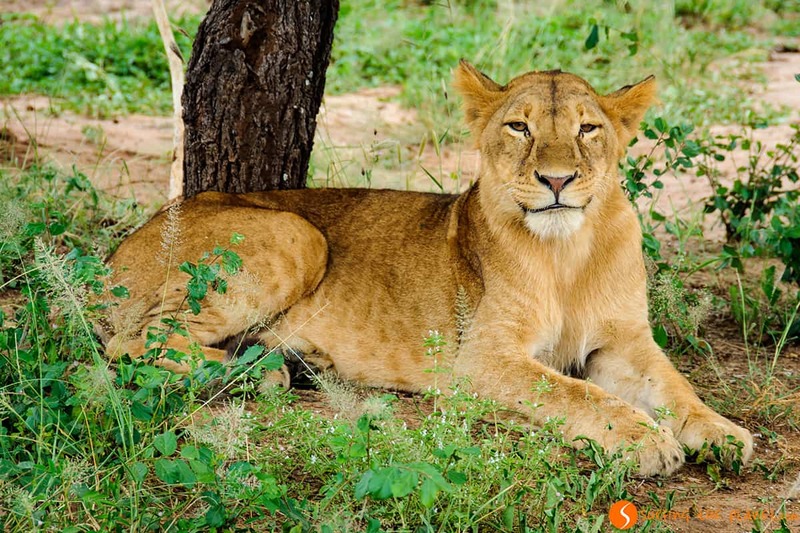 What amazing pictures, specially of the majestic lioness. makes me want to visit there soon. Keep it coming.